Personal and Wardrobe Stylist Lisa Fischer works with Seattle's elite in image and personal styling. A style statement is a personal affirmation of how you want to show up to the world. "Showing up with intention means knowing what your wardrobe language is communicating." Women today desire success in their relationships, health, finances as well as personal and professional well being. Universally, we want to show up looking effortlessly pulled together all the while feeling confident, authentic, genuine, and aligned to our innate self. The challenge for many is the entire image process can seem daunting, overwhelming and time consuming!! For those doing this "image thing" by yourself and are ready for solutions, results and support - I'm here to connect with you! To learn more.... see the services page for client videos! 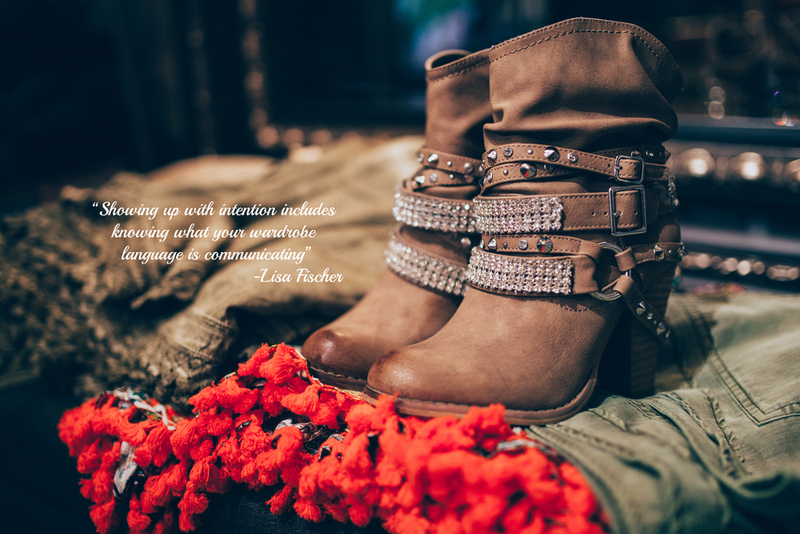 Register with your name and email address to receive monthly style and fashion tips from Lisa Fischer Styling! You will receive an email confirmation and dial-in number shortly.